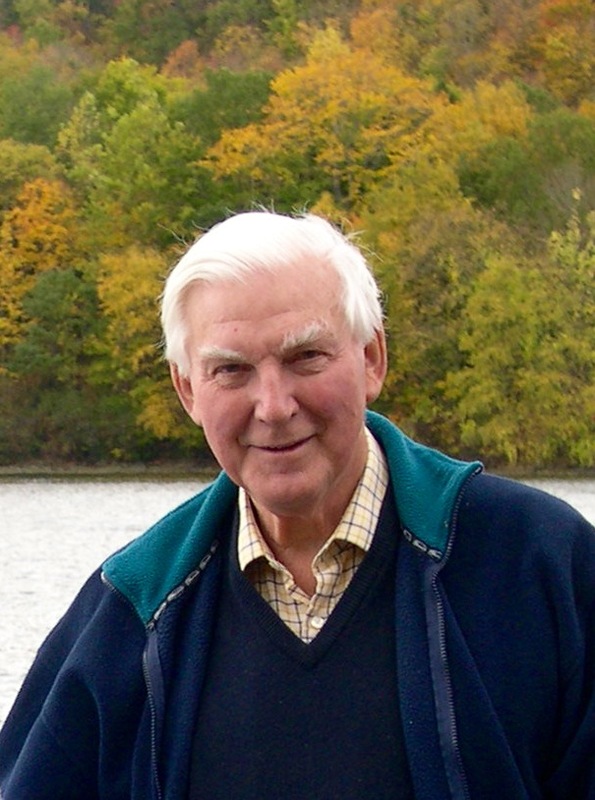 We have received the sad news that Charles Vaughan-Johnson died on 10th January 2019. The funeral will be held on Monday 4th February at 11:00am in the church of St Peter and St Paul, Muchelney, Somerset. Charles expressly asked that his son Simon advise the NRPA, which was dear to his heart and it goes without saying that the family would welcome NRPA members who knew Dad to attend the service.